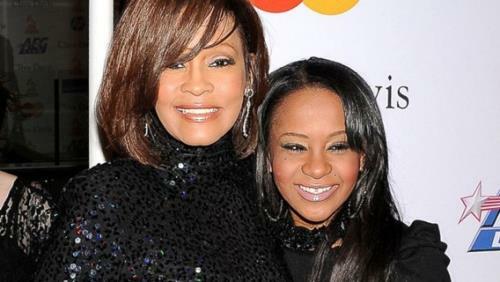 Bobbi Kristina Brown, daughter of Whitney Houston and Bobby Brown was found face down in a bathtub almost 3 years to the day her mother died the exact same way. Coincidence? Maybe. Although the internet is rife with conspiracy theories and Illuminati sacrifice rumors no one knows for sure. 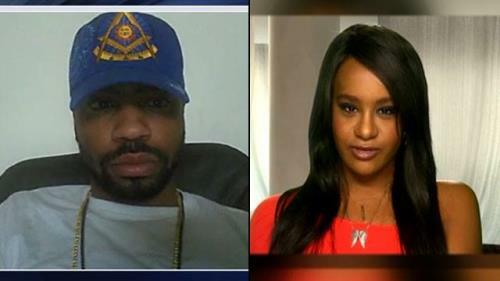 One thing that is factual and does make you scratch your head is this video of her cousin Jerrod Brown wearing a Freemason hat of all things see below. Some things are just too much for coincidence.